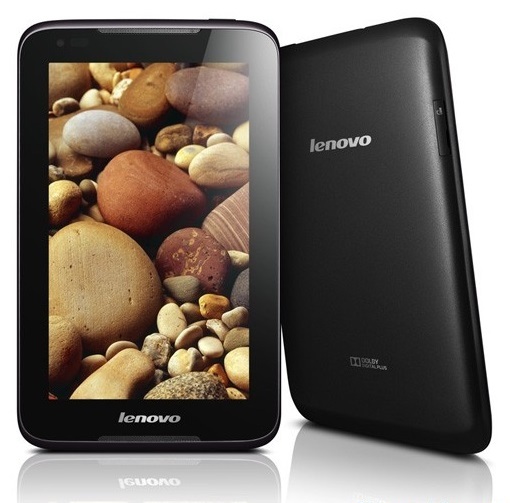 The Budget tablet Lenovo IdeaPad A1000, presented at the Mobile World Congress (MWC) 2013, became available for sale. 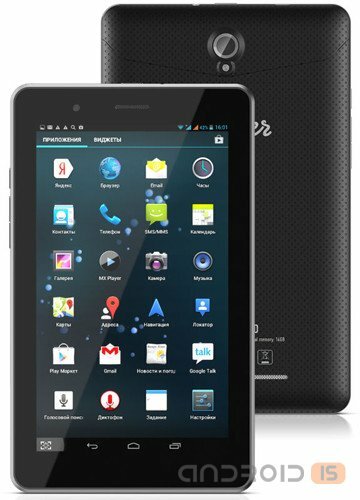 At the moment, the tablet can be purchased on the Chinese market at a price of 162 USD. Recall that in early may, appeared info the fact that the tablet Lenovo IdeaPad A1000 will soon appear in Europe. 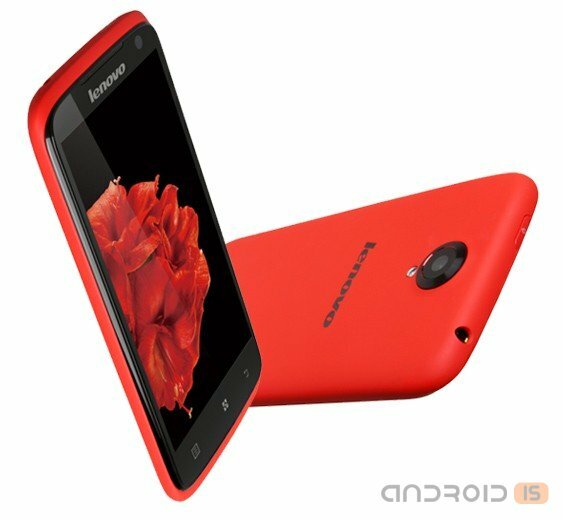 Lenovo has announced on the market a new smartphone Lenovo S820, aimed as a camera for the beautiful half of humanity, which is put in safe for the traumatic weapon. 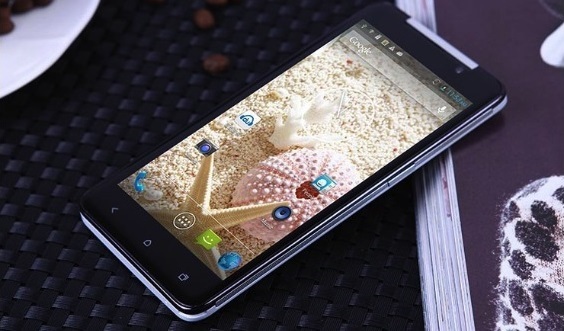 Tianhe Company announced the start of sales of the smartphone Tianhe H920+. According to representatives of the company, sales of the device will not be tied to the Asian region. 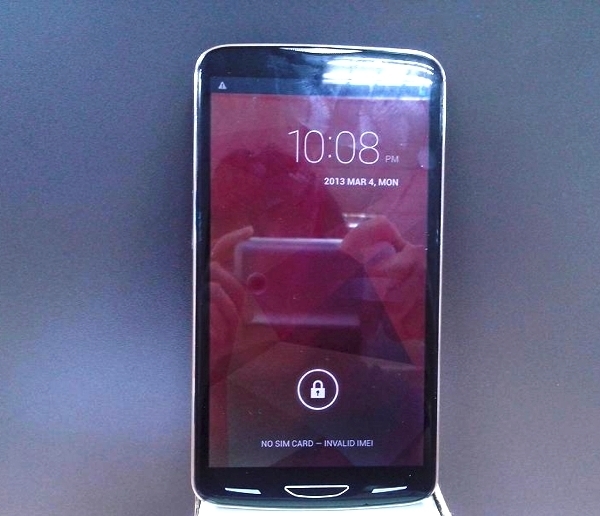 A number of international Resellers ready to sell this smartphone. 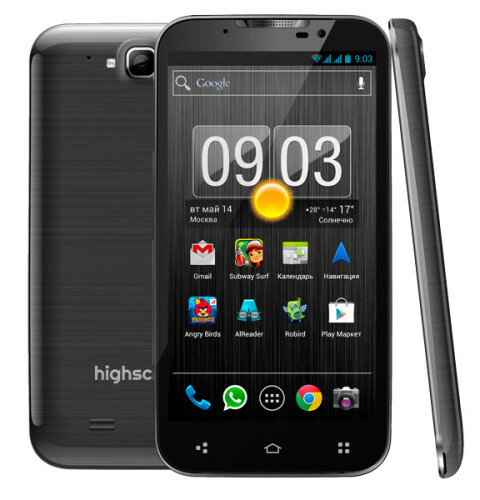 The Russian company "Vobis Computer", the owner of the brand Highscreen, represents a new flagship smartphone – Highscreen Alpha GTX. Novelty is the most functional model in a series of Alpha and second smartphone brand with a Quad-core processor (after the Explosion, similar to the SGSIII). 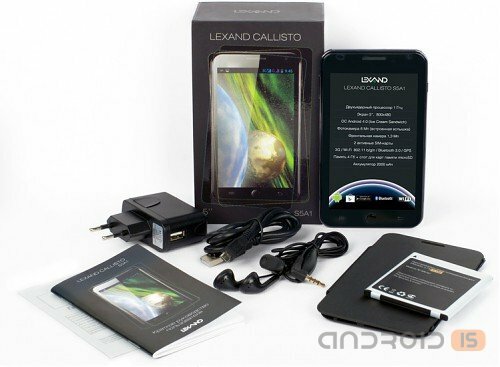 The Russian manufacturer of Laboratory "Leksand", producing their navigators, readers, routers and accessories under the brand Lexand has discovered a new career as a manufacturer of smartphones on the Android platform, debuting on the market with the firstborn Lexand Callisto. The Company "Laboratory "Leksand"", Russian supplier of navigators, video recorders, routers and accessories, announces the release to market of Android smartphones. 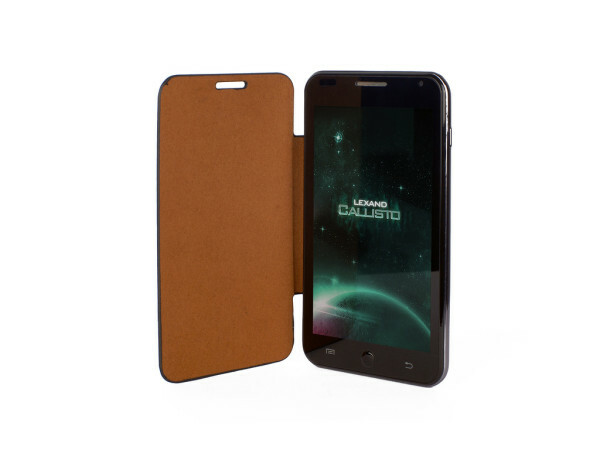 The brand presents its first device of this type – Lexand Callisto. 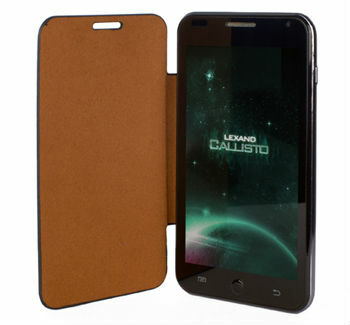 Novelty refers to the middle class and has a 5-inch display, 8-megapixel camera and dual-core processor. Just yesterday, we wrote about the intention of the company Actwell to produce a shovel the largest mobile. Today, the same source shared a real photo of this giant, and also clarified some characteristics. 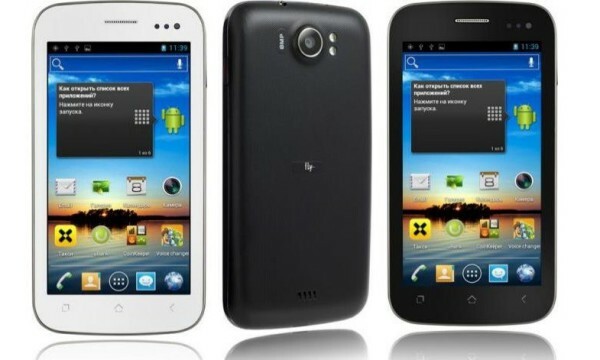 Fly Company announced the expansion of its line of smartphones series Quattro on the basis of Quad-core processors, presenting a novelty Fly IQ450 Horizon 2 – updated version of the IQ450 Horizon. 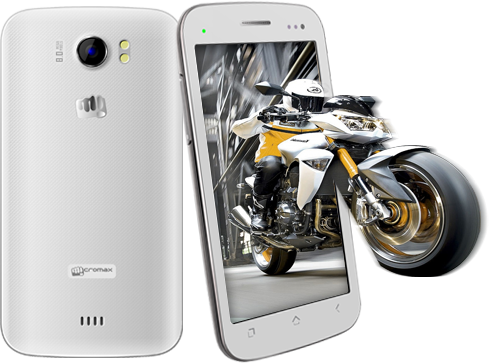 Fly Brand announced the expansion of its range of smartphones series Quattro on the basis of Quad-core processors and presents a novelty Fly IQ450 Horizon 2 — updated version of the smartphone IQ450 Horizon. 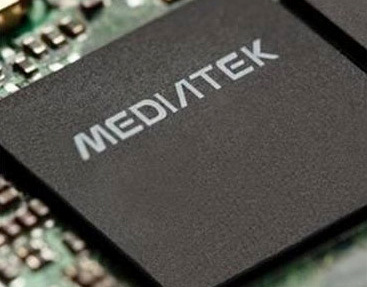 The design and dimensions of the device remained the same, but the features and functionality have increased manifold — thanks to the latest platform MTK6589M developed by Mediatek. Major smartphone manufacturers are increasingly looking at system on a chip manufactured by Chinese companies at a low cost they provide just enough performance for everyday tasks. It is therefore not surprising that Chinese developers try to keep pace with the times and offer its partner platforms with the current characteristics. For example, the company MediaTek is preparing an SoC, the design of which will include an LTE modem. The product is called MT6290. For those who are not afraid to contact the products of China "smartphonefree" today there was another nice offer. 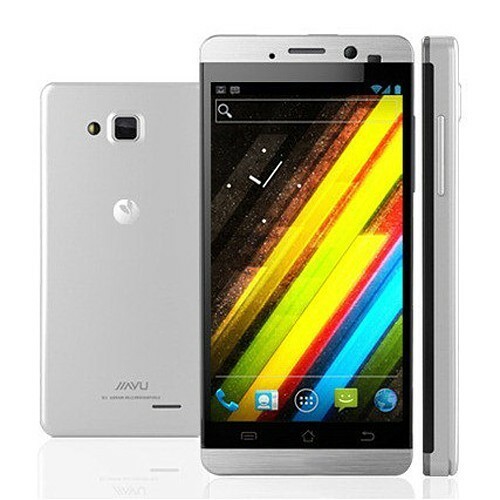 JiaYu G3S, which will be available from tomorrow at a price of only $137, you may offer the buyer a very decent set of features. 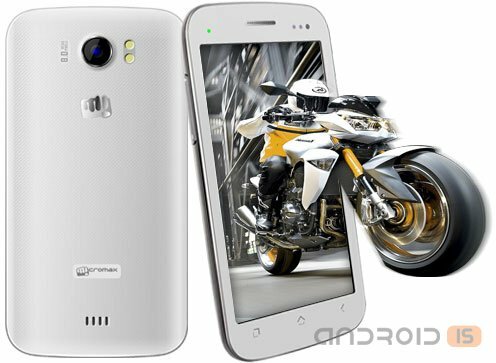 Company Micromax, recently caused a stir with the release of budget smartphone with autostereoscopic screen (not requiring glasses), has expanded its range of another cheap device. 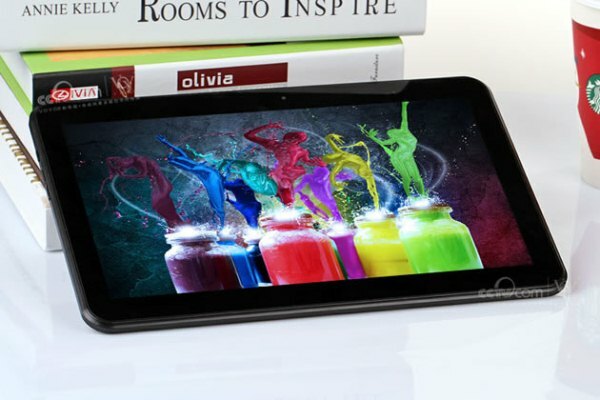 This time the novelty is called A110Q Canvas 2 Plus, for $230 can offer a Quad-core MediaTek MT6589 processor, five inch IPS screen and even Android 4.2. However, the screen resolution is only 854x480 pixels, and the amount of internal memory is 4 GB. 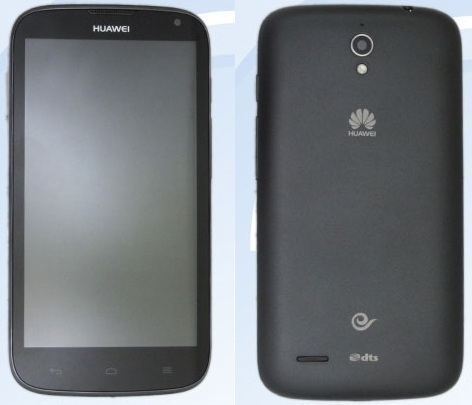 According to resource Tenaa, Huawei is preparing another representative of the family of huge smartphones. He will not be as huge as Ascend Mate, however diagonal screen novelties is 5.4-inch, which is still more than the current "fashion" 5-inch. But the screen resolution of the device which has received name G610 is just 940x560 points, which together with Quad-core SoC MediaTek, operating at a frequency of 1.2 GHz, indicates novelties to the budget segment. 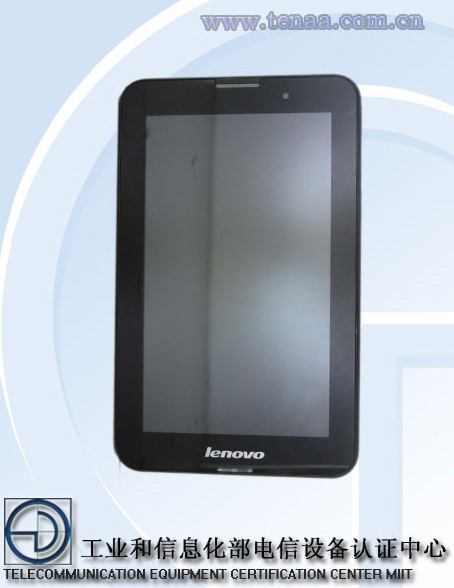 A Range of tablet computers IdeaTab series And Lenovo will soon include new flagship model — IdeaTab A5000. The novelty is not yet available officially but its specs and images have already appeared on a Chinese website TENAA.